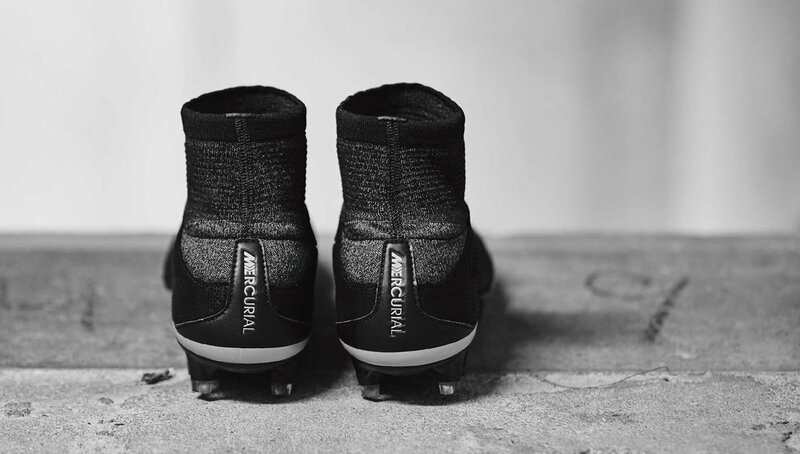 Nike turn on the Tech Craft charm for another collection coated in astute artistry. The 2016 Tech Craft series lands under a sheet of darkness for a refined collection of Swoosh style. 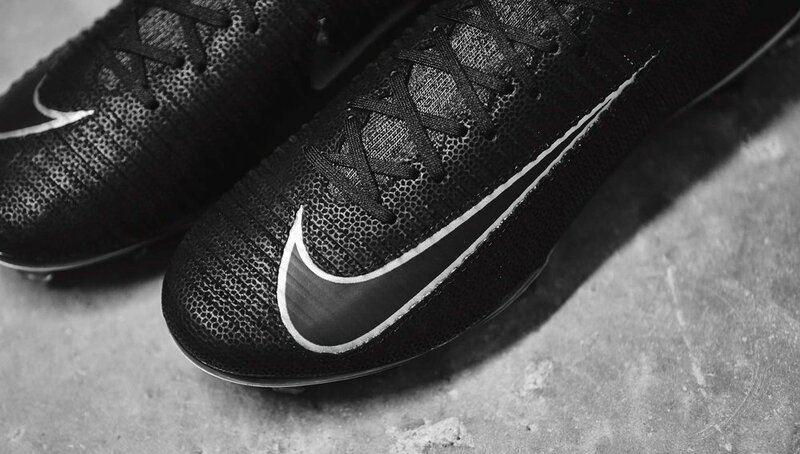 Lashings of leather replace fists of Flyknit as the Magista, Mercurial, Hypervenom and Tiempo all transform into darkened delicacies. 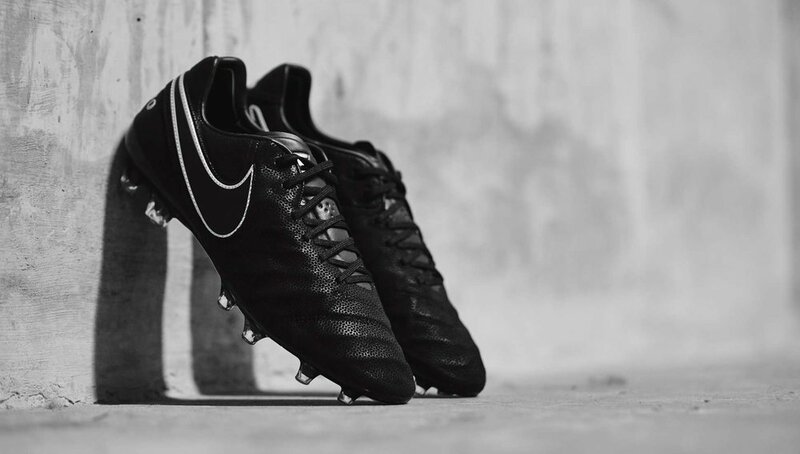 The Tech Craft series has quietly become one of Nike's most anticipated boot collections, with a low-profile on the professional scene but a design wrapped in elegant layers of leather for an alternative treat of traditional treasure. Each Tech Craft pack has shown a unique side of style but the 2016 edition is arguably the most polished yet. 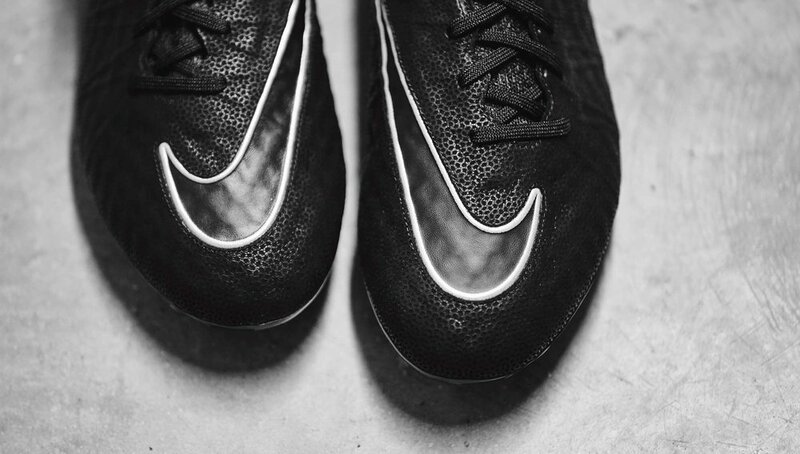 All-black uppers and striking silver Swooshes on each of Nike’s four football styles bring unquestionable luxury. The signature soft touch of the Nike Tech Craft is amplified in the 2016 collection as the pack boasts Nike’s premium Alegria leather on the upper of each silo, updated with a subtle and intricate embossing pattern for an even softer feel and responsive touch. Nike All Conditions Control (ACC) technology is also applied to enhance ball control in both dry and wet conditions. All lines up nicely, with the knockout kicker being those beautiful aesthetics. The high-cut silhouettes of this new Nike Tech Craft collection (Magista Obra, Mercurial Superfly and Hypervenom Phantom) continue to feature Flyknit Dynamic Fit Collars, providing that trademark fit and lockdown through the foot and ankle. 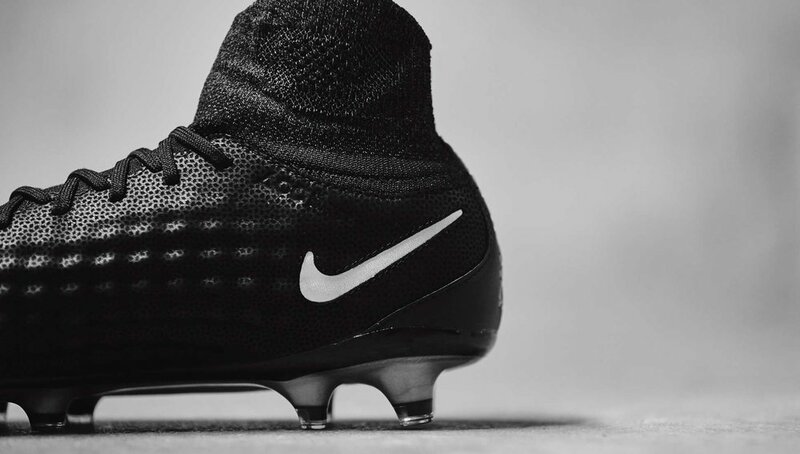 In order to aid touch by bringing the foot closer to the ball, Nike designers have stripped the Flyknit layer used throughout the rest of the boot for the benefit of a more traditional leather structure. A more traditional feel that has the ability to mold to the foot and provide that unmistakeable natural leather touch. Corrr.